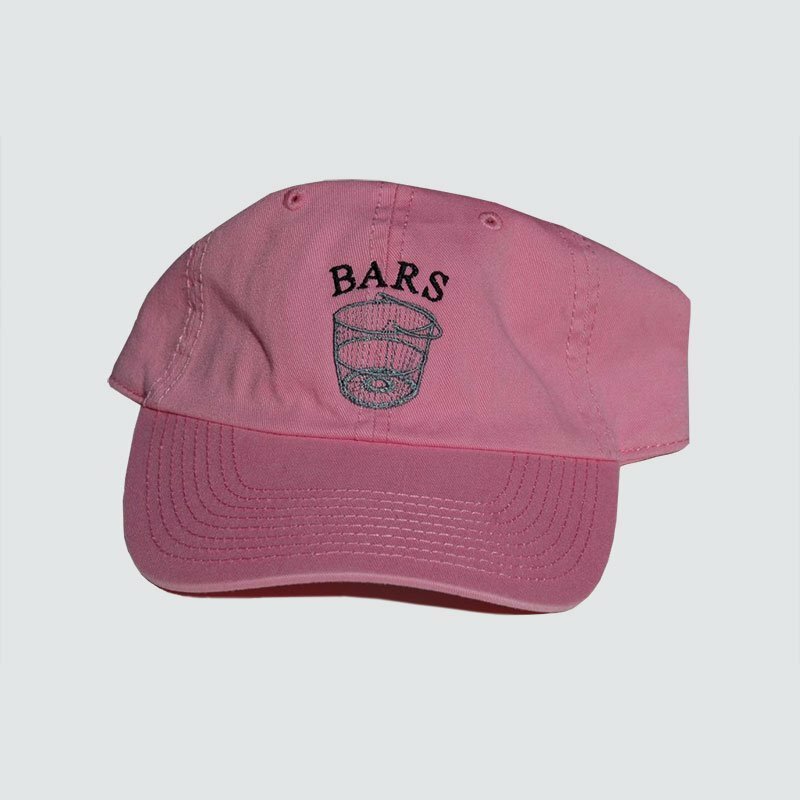 The bright pink BARS hat is 100% garment washed cotton twill. 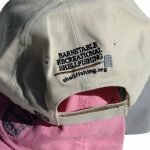 This low profile cap has a lived-in look and is slightly brushed for softness and comfort. Closure: self-fabric adjustable slide closure with buckle and grommet.